Yes! It is really him, and yes it is really Sugru! 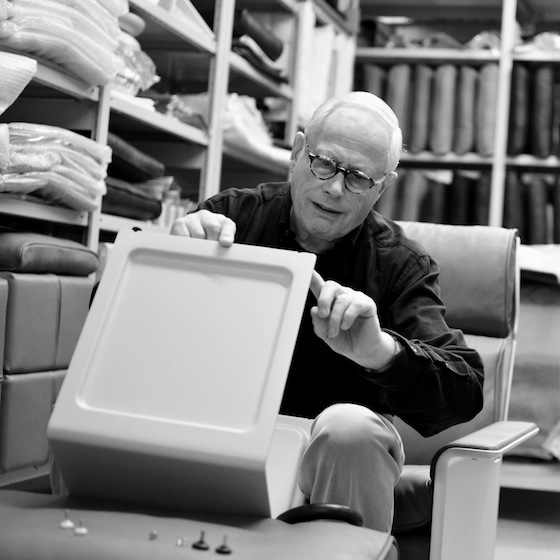 Here is Dieter Rams looking at a prototype of his re-engineered 621 Side Table earlier this year. He originally designed it for Vitsœ in 1962 but it has been unavailable to buy since the 1980s. His original design for the 621 table included additional feet to allow it to be levelled on uneven floors. However, these were never made and it was Dieter Rams&apos; wish that they be included with Vitsœ&apos;s new production. The product development team at Vitsœ London used a variety of techniques to model the feet, including 3D printing and, of course, Sugru! In the picture, you can see the black and white sugru feet laid out on the footstool in front of him! 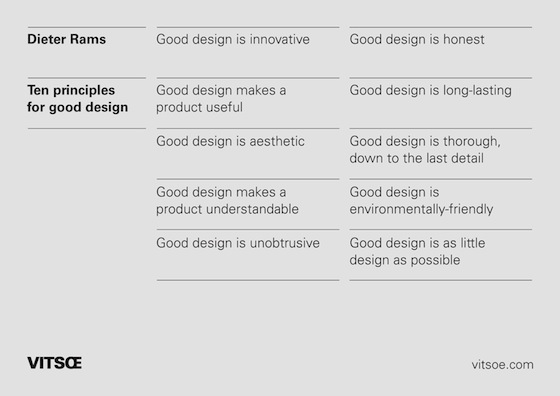 Dieter Rams is a nothing less than a design hero — his 10 design principles have influenced a generation of designers of every sort of discipline — including the hugely influential UK Government&apos;s Digital Service design principles. 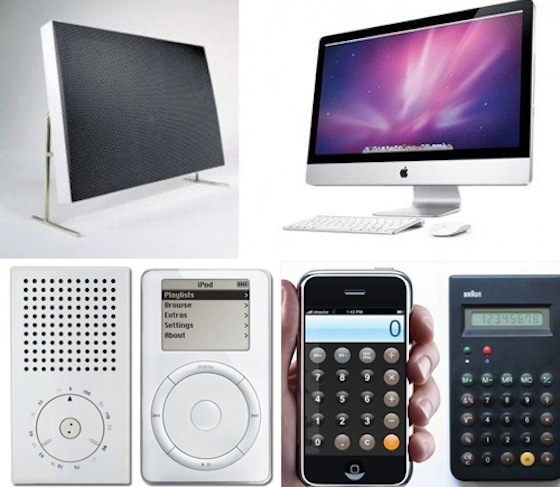 His iconic work with Braun and the awesome British furniture brand Vitsoe is legendary and some say he&apos;s the major spirit and influence behind Jonny Ive and all the apple products since the iMac that we know and love. 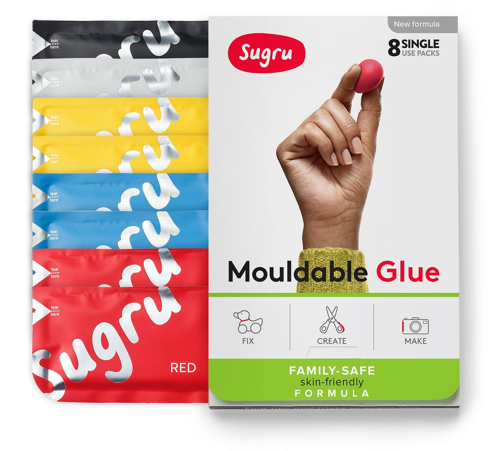 Warm welcome to the Sugru community, we&apos;re honoured! The new production 621 Side Table is manufactured in Britain and is available direct from Vitsœ locations and vitsoe.com.